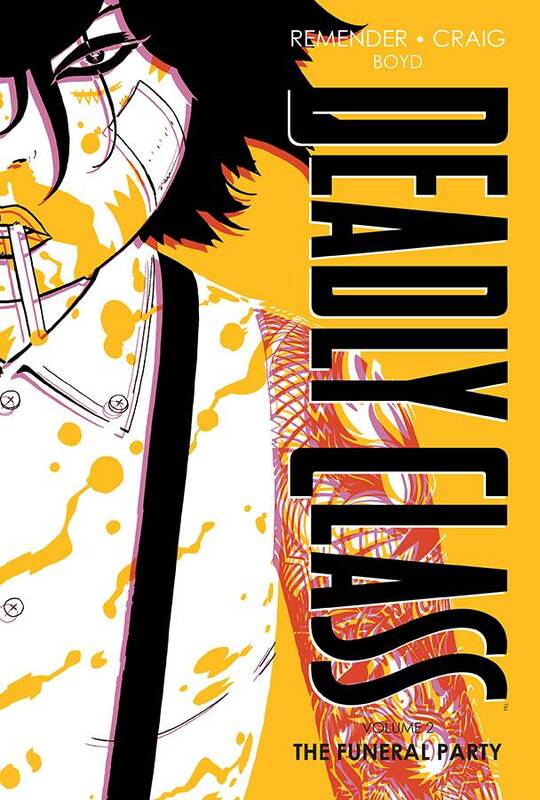 Collecting arcs 4-6 of RICK REMENDER and WES CRAIG's ongoing darkly humorous drama of the lives of '80s teens training in a secret academy to either become assassins or stand up and become humans. Presented in deluxe oversized hardcover format! 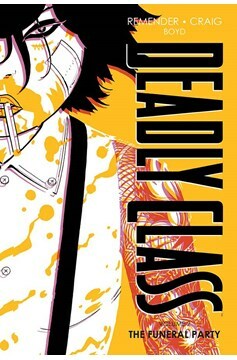 Collects DEADLY CLASS #17-31..